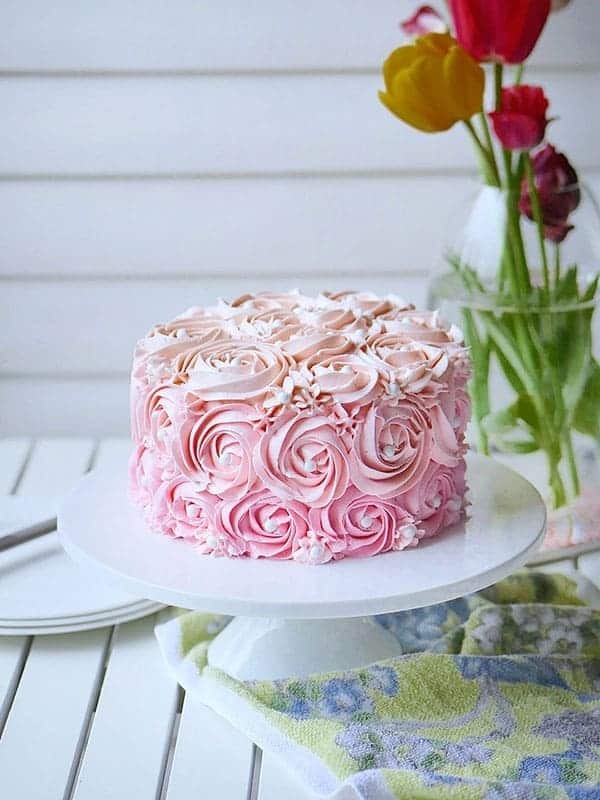 Today, I want to share this standard Swiss Meringue Buttercream with all of you since it is one of the best ways to prepare a meringue based frosting which is fluffy, stable, pipeable and most importantly, delicious tasting. 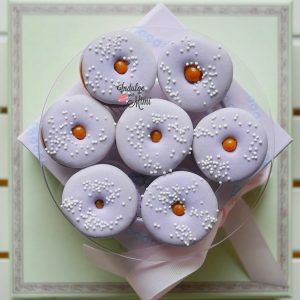 As the name suggests, it’s part of the meringue buttercream family so unlike American buttercream, which is simply made with powdered sugar and butter, it doesn’t have that overwhelming sugary taste and gritty texture. 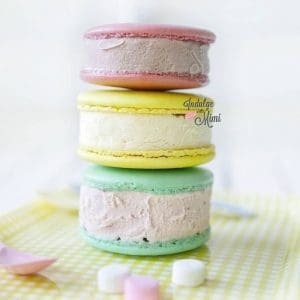 There are many different types of meringue and non-meringue based buttercreams: Swiss, Italian, French etc. 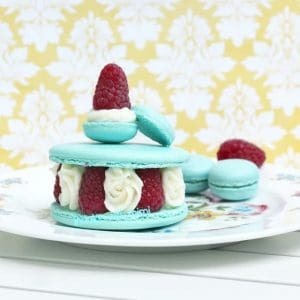 If you don’t know the difference between them all, read this post here: Macaron Filling Ideas. 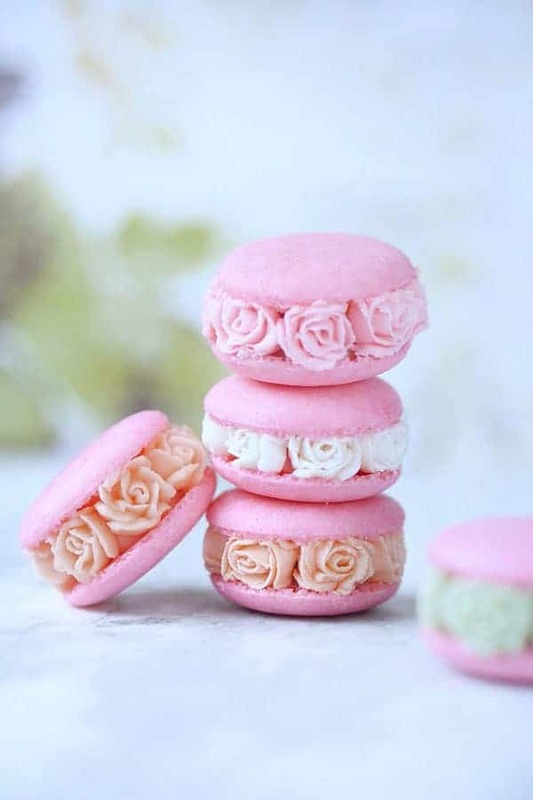 Many home bakers find that the method for making Swiss Buttercream much more approachable than the Italian one so it’s a great recipe to have on hand in case you need to frost a cake, cupcake or fill macarons. 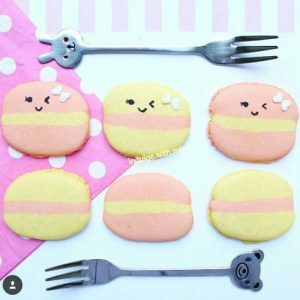 Once you have mastered the easy steps in this base recipe, you can modify it for a variety of different flavours. The possibilities are endless! Help! My Buttercream Looks Curdled and Separated! Once you start adding the butter to the meringue, you will find that it will start looking separated or curdled. It’s really grainy and gross looking! The fats bond quickly together with the proteins while the water takes longer to get incorporated but if you keep beating it, it will all come together. On the other hand, if your buttercream looks runny even after lots of beating, put it in the fridge until the outer edges start to firm up. If the center is still soft, that’s okay, it will start balancing each other out when you start beating it. Tip: remember to always use room temperature butter and only add the butter when the meringue has cooled to 32C. Have you ever piped a frosting that breaks intermittently because of air pockets inside the mixture? The secret to get this buttercream to a smooth piping or spreading consistency is to use rid it of excess air by folding it out with a flexible spatula. After beating in the mixer, gently press the buttercream against the bowl with the spatula until you can see some of the bigger bubbles in the cream have “popped”. This will prepare the cream for spreading and piping. This buttercream can be stored for up to 5 days in the fridge and 3-5 months in the freezer. If storing in the fridge, make sure it’s placed in a sealed air tight container. I usually make more of this buttercream at one time since it freezes so well. 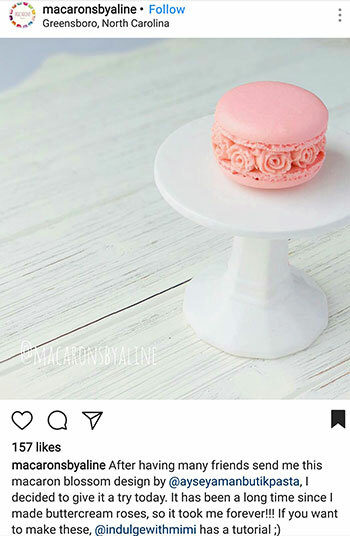 It saves a lot of time when I have buttercream on hand to frost cakes or fill macarons. 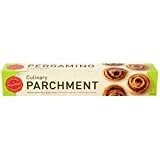 I usually divide the cream up into 100 gram packets and wrap them up with seran wrap and shape them into flat rectangles. This way, the extra surface area allows them to defrost easier and I don’t need to defrost a whole tub at once. When you’re ready to use it, take the packets you need out of the fridge and let it come to room temperature. As soon as you can break up the cream with the beater, you can start beating it in the mixer. This will make it all nice and fluffy again. And don’t worry about it separating at first. Keep beating it, it will all come back together. If you still have problems, take a look at the section above on how to fix a curdled buttercream. I hope you find this tutorial and chart useful. 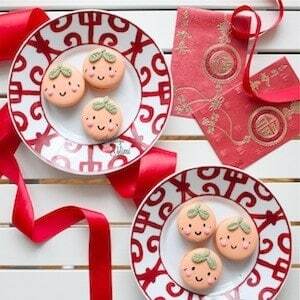 Don’t forget to PIN it to your recipe box since it can be used for a variety of baked goodies. This Swiss Meringue Buttercream is also perfect for frosting whole cakes and piping rosssettes too. 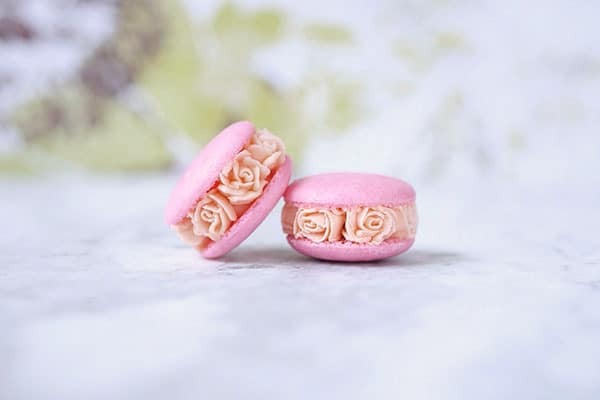 This ombre rossette effect was created by piping rossettes with Wilton’s 1M tip. 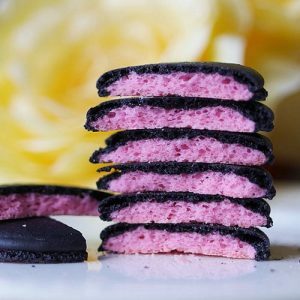 Start piping from the bottom with the Swiss buttercream tinted to a bright pink color. 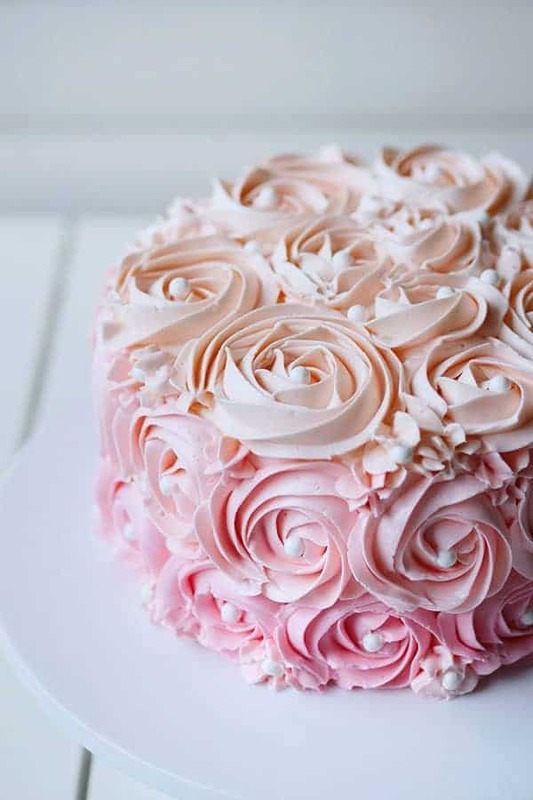 For the next level, add the bright pink buttercream to some uncolored buttercream and mix until desired color is reached. Do the same for the last level. Carefully add white dragees in the center with tweezers. The Best Swiss Meringue Buttercream using the handy 3:2:1 ratio of butter, sugar and eggs. 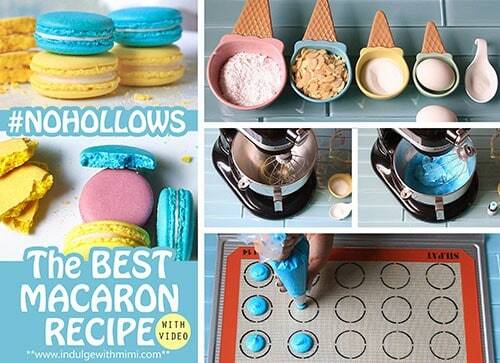 Servings: Enough to fill 4 dozen regular macarons. Double recipe to frost a round 6 inch cake. 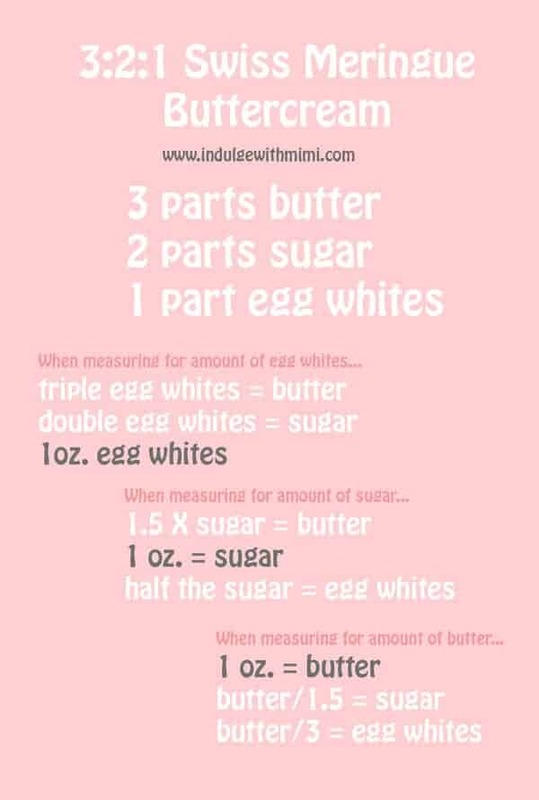 Place egg whites and sugar into a heat proof bowl. Stainless steel is light and safe. Gently whisk the whites & sugar mix over the boiling water. Pay attention to whisking the mixture when it starts getting hot, you don’t want to cook the eggs. Pour the mixture into the Kitchenaid mixer with the balloon whisk attached. Whip on low to start, then increase to medium. Once the mixture is stiff and the bottom of the bowl is cool to the touch, stop mixer. Change the whisk attachment to the paddle attachment. Add butter a little bit at a time while beating with the paddle attachment on medium speed. The mixture might look curdled or separated for a while but keep mixing. It will all come together. Add any extract, flavourings or food colouring if desired. Whip until incorporated. Using a flexible spatula, fold out excess air in the frosting so that it can be piped or spread smoothly. *This is the temperature generally regarded to be able to kill salmonella in eggs. Caution should always be taken when serving meringue based desserts to children, pregnant women or those with a compromised immune system. 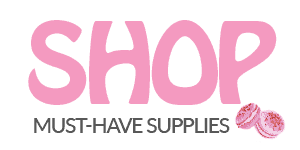 **Store the leftovers in an airtight container until use for a maximum of 5 days. It can also be frozen. ***Before using, place on counter until it comes to room temperature, then re-whip with a paddle attachment until it becomes fluffy again. 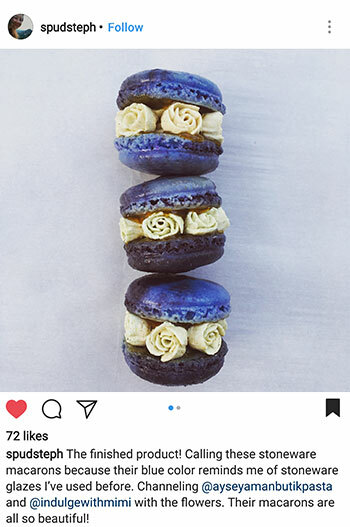 This is my interpretation of Rose Blossom Macarons, a style first created by @ayseyamanbutikpasta (on Instagram &amp; Facebook). 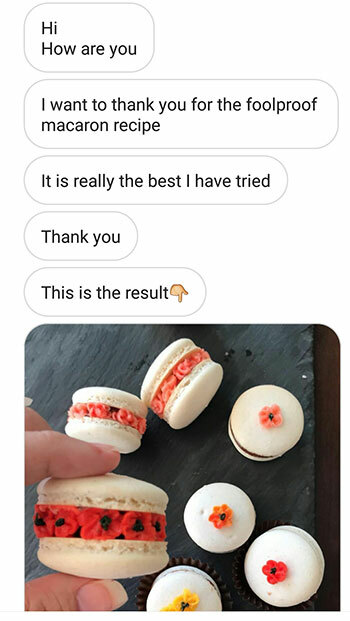 I had a nice chat with Ayse and received her blessing to post this video showing you how I piped and assembled this macaron. 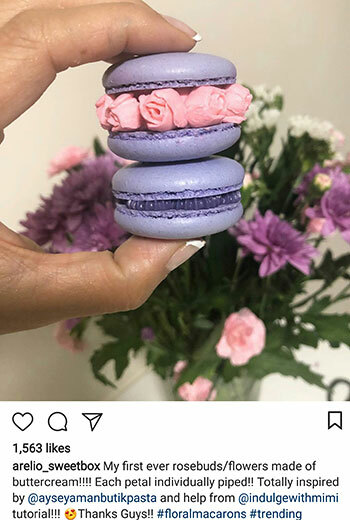 I used the Swiss Meringue Buttercream in this post to pipe the flowers and used my Best Macaron Recipe to make the macarons. 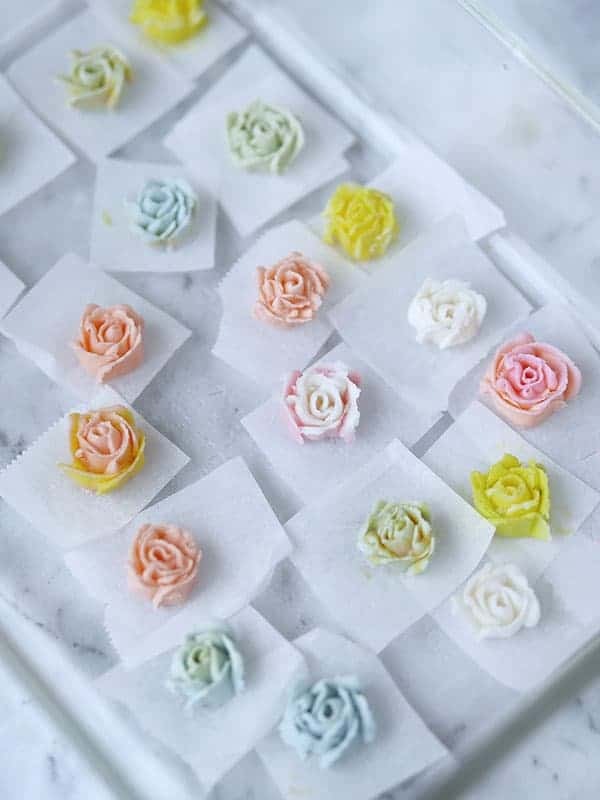 Use a flower nail and parchment paper cut up into small squares to help with piping the flowers. Use a bit of buttercream to secure the parchment paper onto the nail. 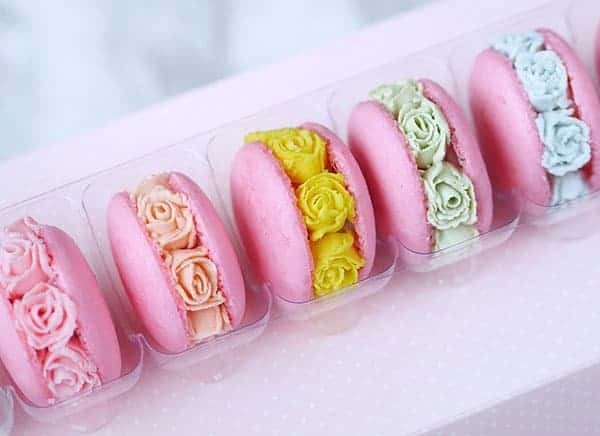 Always freeze the completed flowers after piping. This will make them much easier to handle. Only take out a few flowers at a time when assembling since they tend to defrost very quickly. 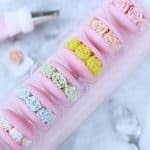 Use a tweezer or set of chopsticks to handle the flowers instead of your fingers since the heat from your hands will melt the buttercream. Try not to place the flowers past the perimeter of the shell. This will prevent the flowers from smudging when placed inside a box or container. Is meringue frosting basically before adding the butter? Meringue frosting is a type of frosting that has a meringue of some sort in it, whether it’s made the Italian or Swiss way. Meringues are made from whipping egg whites and sugar together to become a fluffy white and airy mixture. 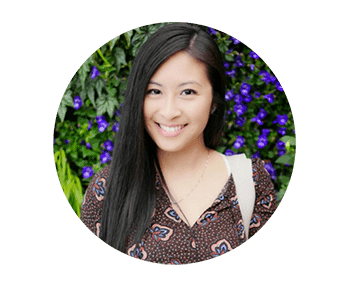 Thank you for sending me your results!